Real Time License Plate Recognition supported with CMS software. SKU: NC512-VBA12-LPR. 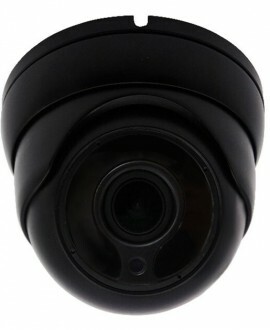 Categories: 2MP IP Camras, 4MP IP Cameras, IP Cameras, Products. Tags: 2MP, IP Camera, IR, LPR, motorized.